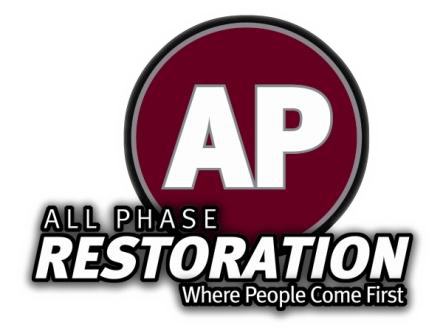 Colorado Fire Damage Restoration is a great option for those that suffered from fire damage this summer. Use the help we are offering! We know what its like to recover from a disaster and we know a little help never hurt.